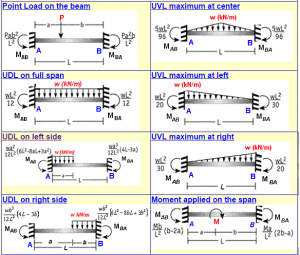 Fixed beams are indeterminate structures. 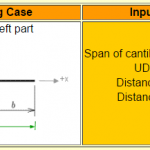 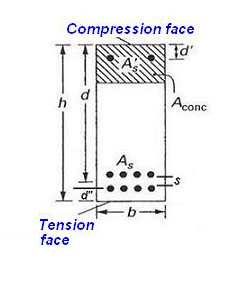 It is always required for a fixed beam to calculate fixed end moment, support reactions, shear force, resultant bending moment at a section and maximum bending moment with location also. 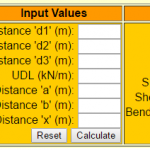 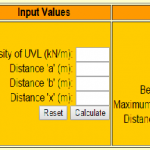 This excellent online calculator for fixed beam is very helpful for solving problems of fixed beam with many loading cases and is capable of doing all the above calculations.